Our main production software tools are the Intergraph – ‘ZI Imaging’ suite of photogrammetric software, Bentley MicroStation and Adobe PhotoShop image processing software. 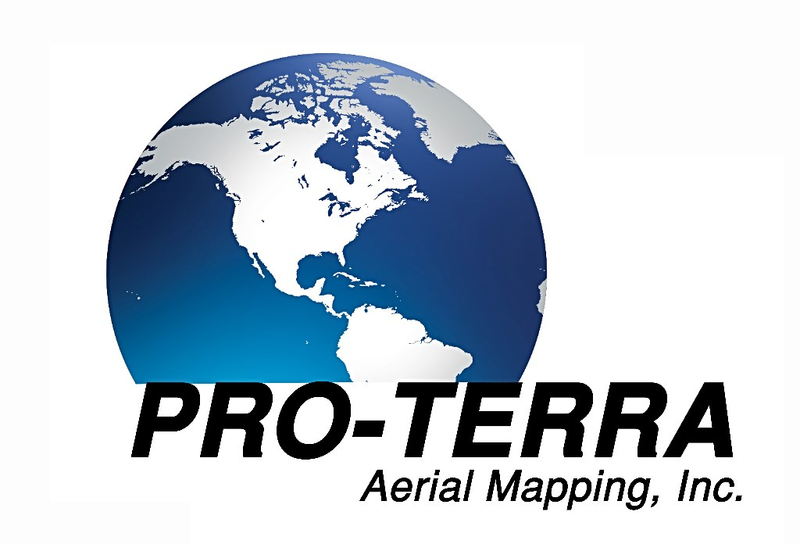 Blue Marble’s Global Mapper is used for processing our mobile and airborne LiDAR deliverables. We use high-resolution Planar LCD monitors with 120 Hz refresh rates for stereo viewing and our stereoplotter workstation includes the NVIDIA Quadro video card. This combination offers some of the finest stereoscopic pointing accuracy available in the market today. We also use a meticulous and hands-on visual approach to quality control that helps promote correctness, accuracy and the artistic cartographic value in our mapping products.